The punctuality of Nordic Regional Airlines is top notch. During 2014, 99.5 percent of the company’s flights were flown with regularity and 90 percent were punctual- that is within 15 minutes of the notified schedule*. Our company has been constantly praised for the quality of our customer service. During the first quarter of 2015, our cabin staff received a grade of 8.3. 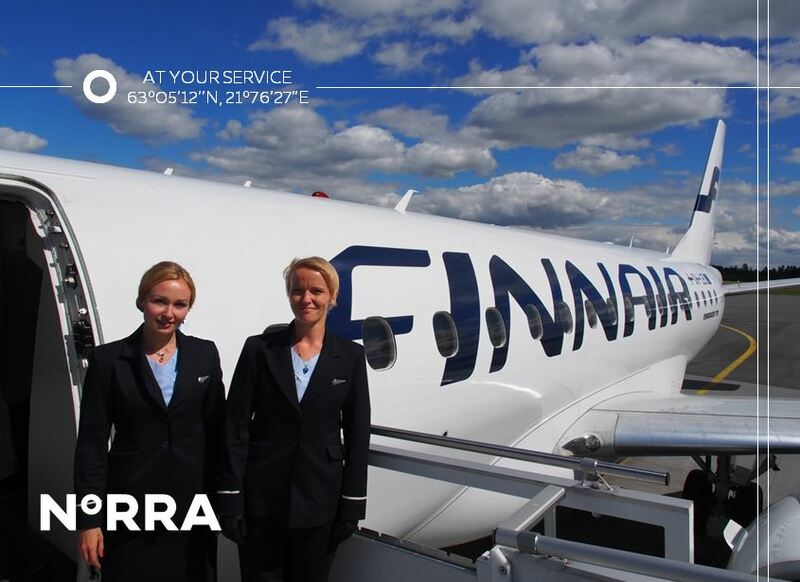 9.1/10 of our passengers could recommend a flight operated by Norra to the others**. However, we are not satisfied with these figures, and we continuously want to improve our operations. Every moment, every day.